No doubt about it.. I have to have a pair of these Glitter Slip-On Sneakers on sale for $23.99 (Retail $49.99). 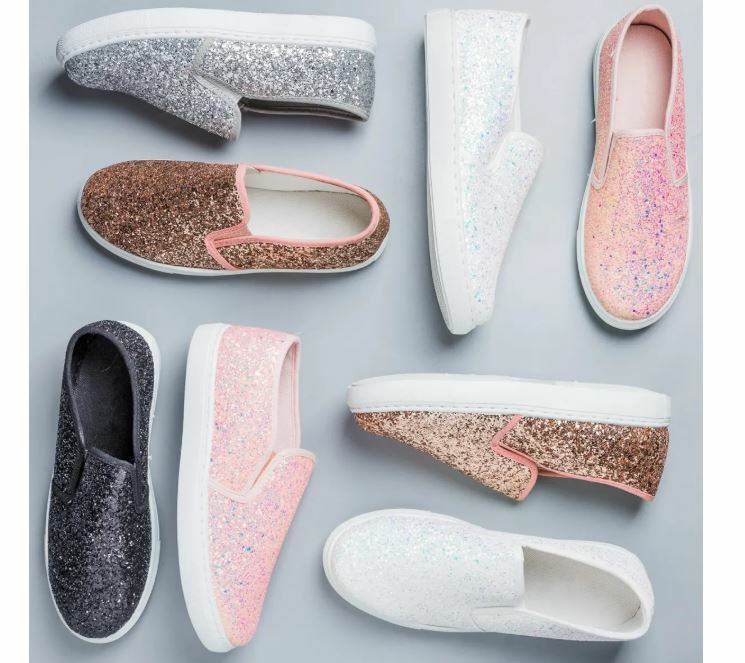 Get ready to turn heads in these glitter slip-on sneakers! Cute and casual goes a long way with these sneakers! Crafted with a sparkly glitter body and features a slip-on style, cushioned insoles, and comes in 2 different styles! They are the perfect back to school style! Shipping is $6.99 for the first item and $3.99 for each additional item.